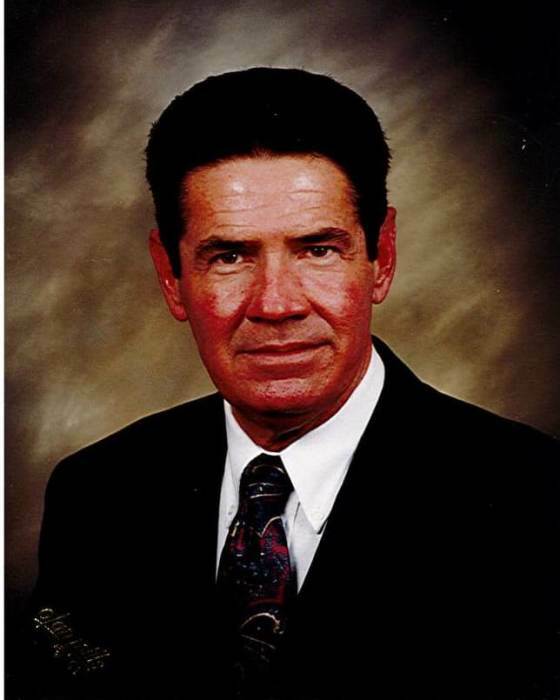 Johnny Wayne George, 72, of Troy, passed away on Friday, February 1, 2019 at his home. A graveside service with Military Honors will be 2:00 p.m. Sunday, February 10, 2019 at Mt. Carmel Baptist Church Cemetery, led by speaker Tim Blakely. The family will receive friends immediately following the service at the cemetery and other times at 164 Correll Rd., Troy, NC 27371. Born July 13, 1946 in Richmond County, he was a son of the late Willie and Margaret Yates George. After serving in the U.S. Army, he was employed as a truck driver for 18 years. He is survived by his wife of 53 years, Delores Morris George of the home; daughters, Sherri Sasser of Troy and Gloria Maness (David) of Biscoe; brother, David George (Jill) of Climax; sister, Lucille McLeod of Biscoe; and four grandchildren, Ethan Sasser, Aaron Sasser, Brandon Maness and Matthew Maness. He is preceded in death by his sister, Faye George. For those desiring, memorials may be made to FirstHealth Hospice Foundation, 251 Campground Rd., West End, NC 27376 or Mt. Carmel Baptist Church, 819 Mt. Carmel Church Rd., Troy, N.C. 27371.